We had a lovely stay here. The house was a pleasure to stay in and the children loved the layout. 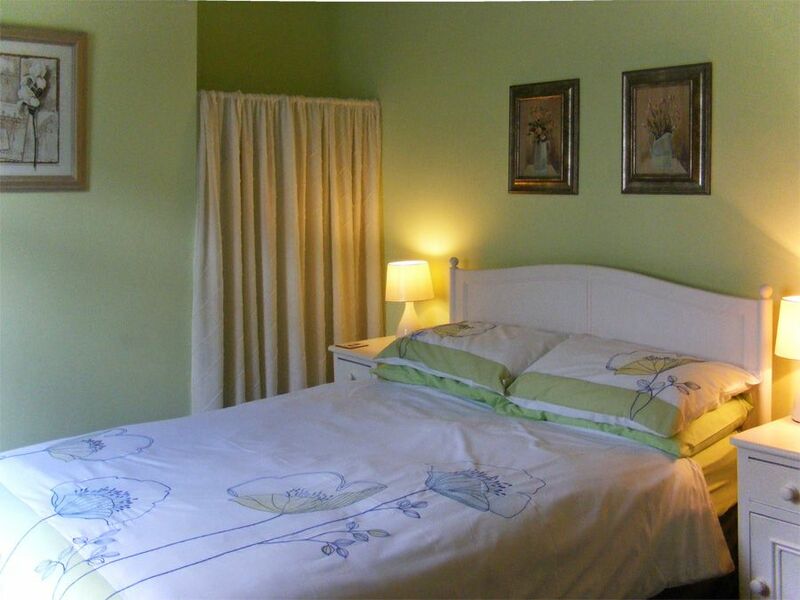 All rooms were well equipped and beautifully decorated. 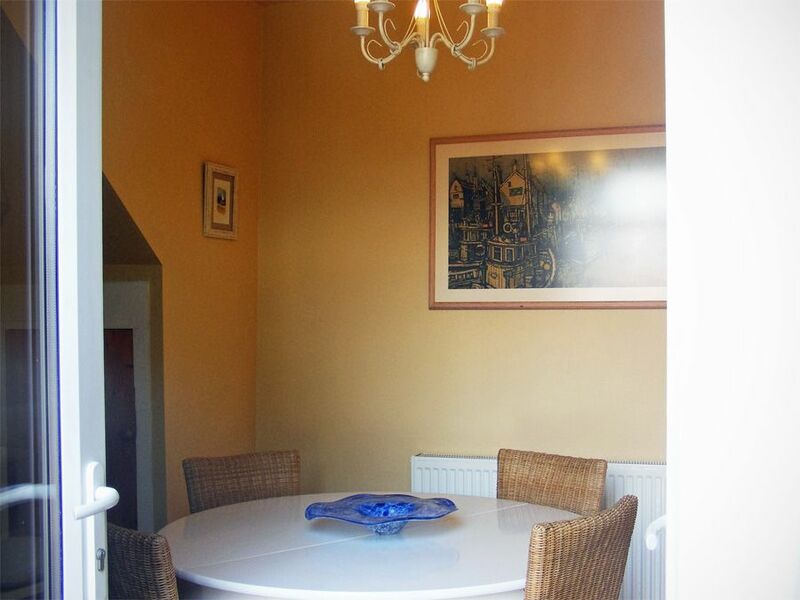 The house is only minutes down to the front, or minutes up to the church and castle. I had been worried about parking, but we were able to park outside the house everyday, even though it was school holidays: as the house is on a cul-de-sac it was a fairly quiet street. 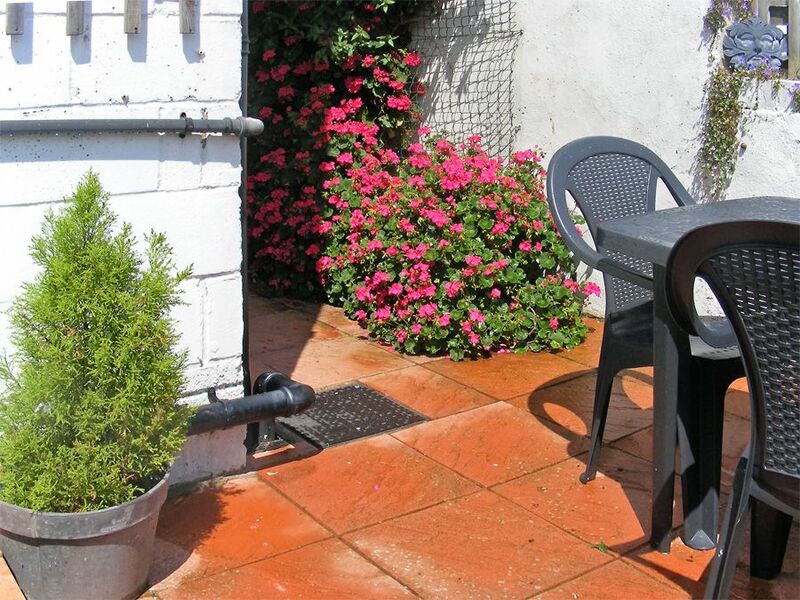 The views were lovely too and the owners communicated well with us. 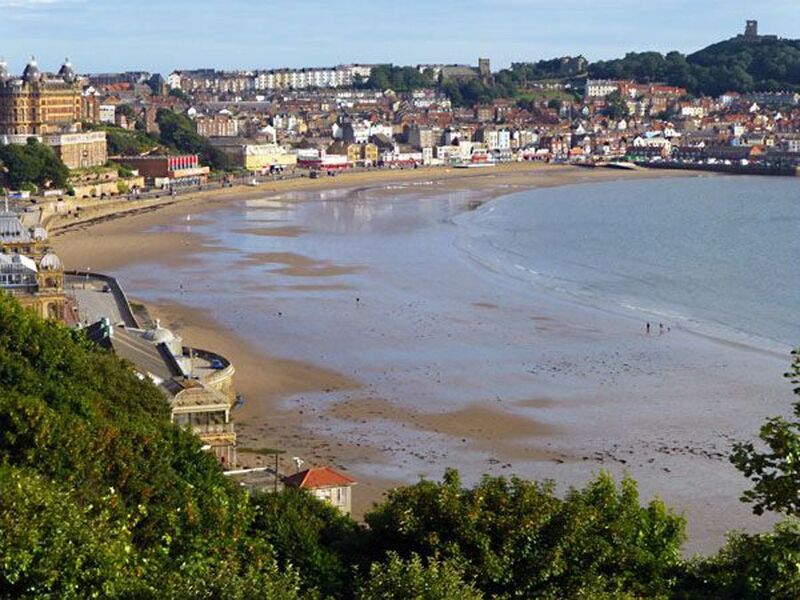 Staying in Scarborough with Bedwyns has been very easy to arrange, we will definitely be booking through them again and more than likely staying at Launcher's Cottage again. 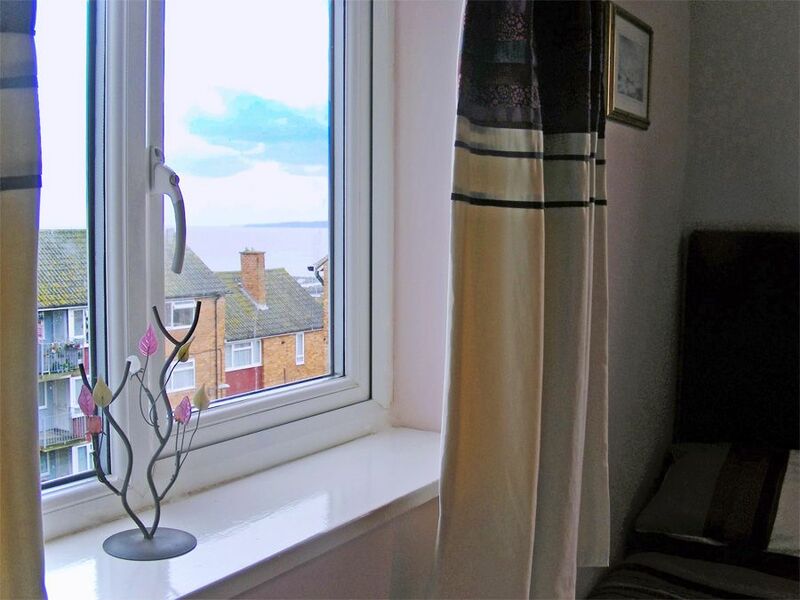 3-bedroom SEA VIEW cottage . 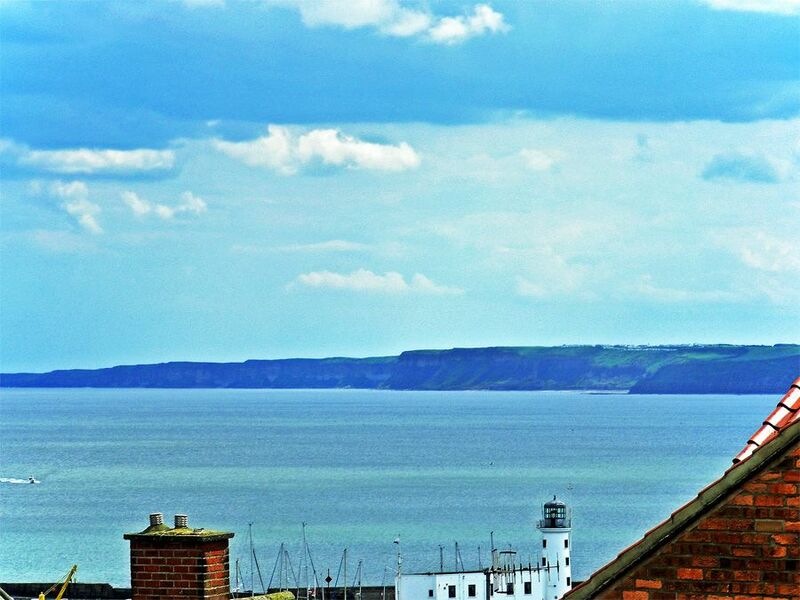 Easter week Sat 20th April 7 nights ONLY £414 for up to 5 people. 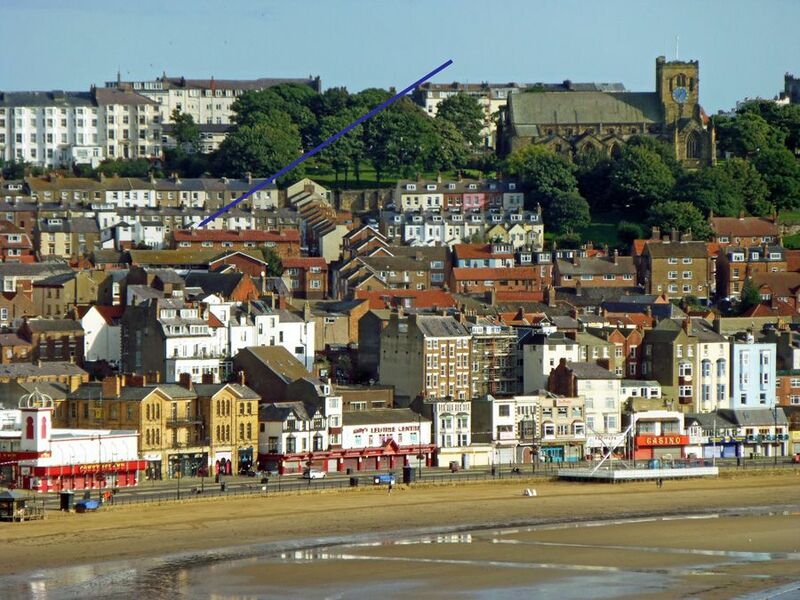 Near Seafront and Scarborough Harbour. 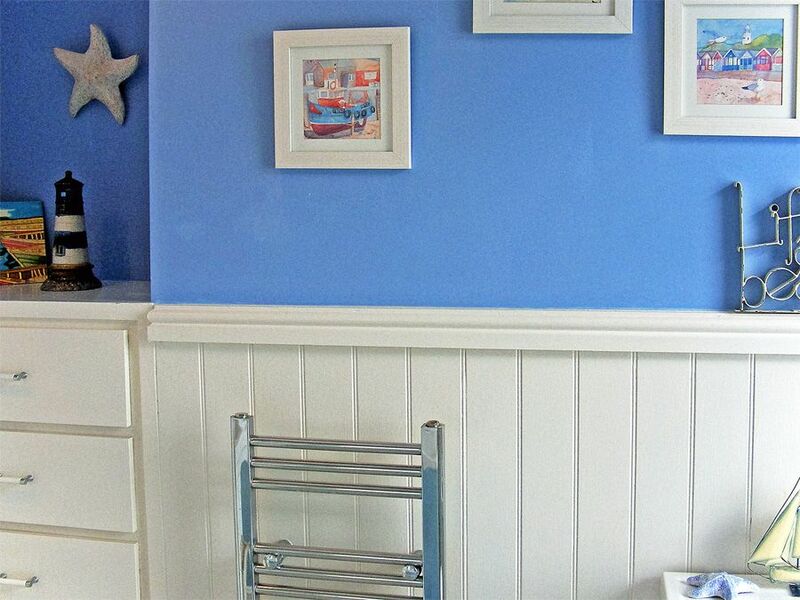 Lovely seaside cottage, with 3 good-sized bedrooms and sea views. 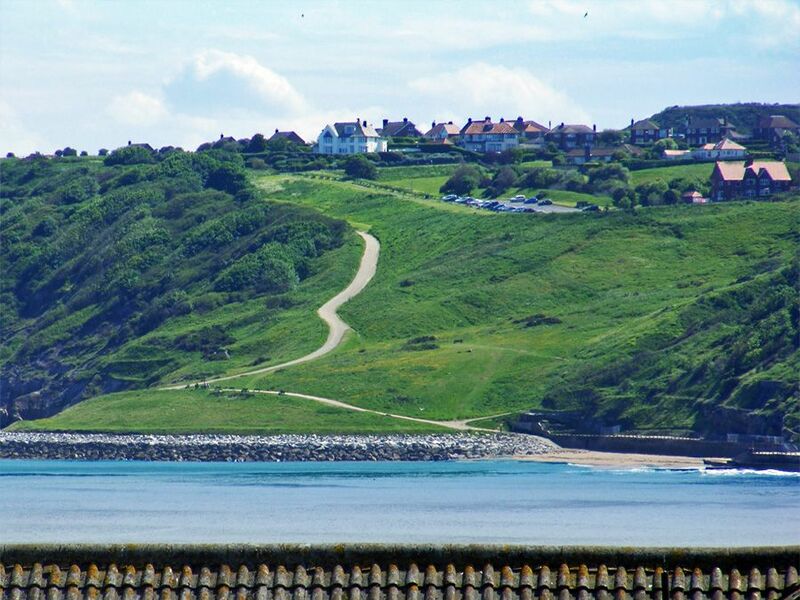 This is a superb family or couples' property with plenty of character, space to spread out and enchanting sea, coastal and Scarborough views. 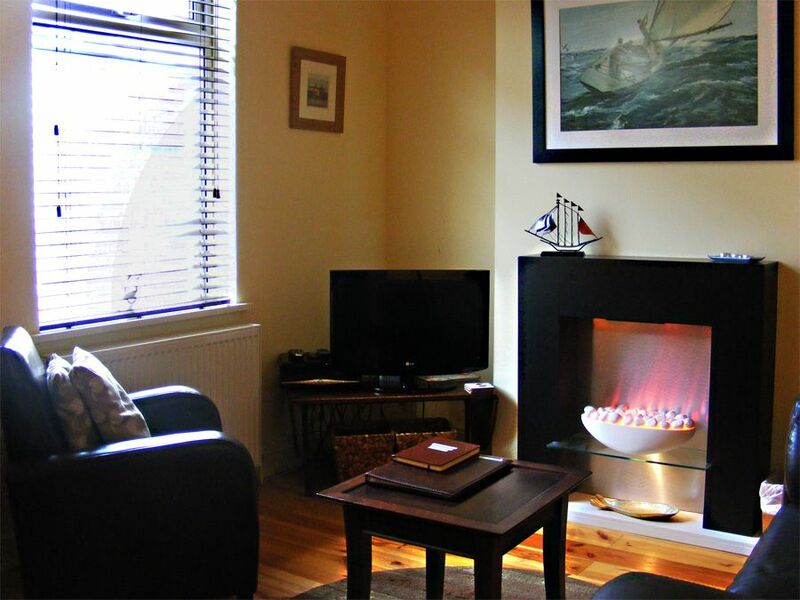 The lounge has a comfy leather suite, TV - with SKY PLUS PACKAGE* - DVD, radio, and a modern flame-effect fire to supplement the central heating. 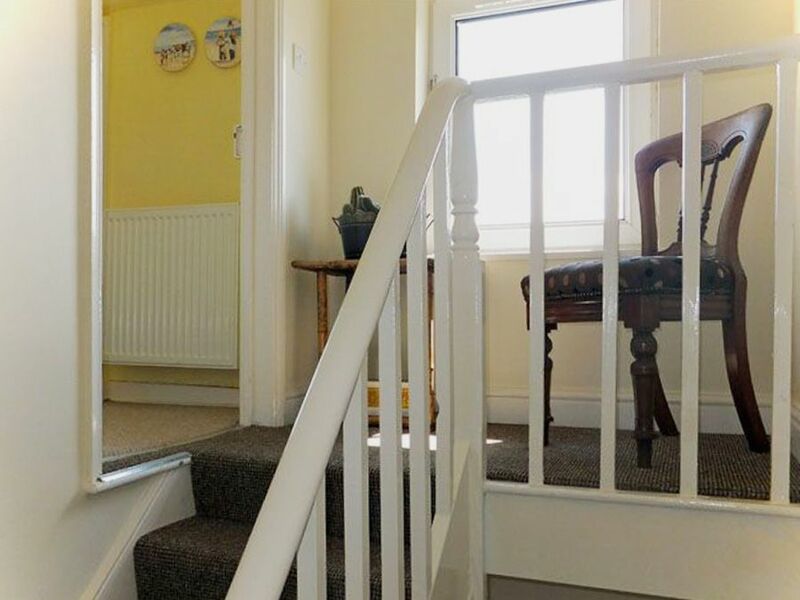 Beyond the lounge is a staircase (typical of cottages of this era) leading down to the kitchen, dining room and patio.... or up to the three bedrooms. 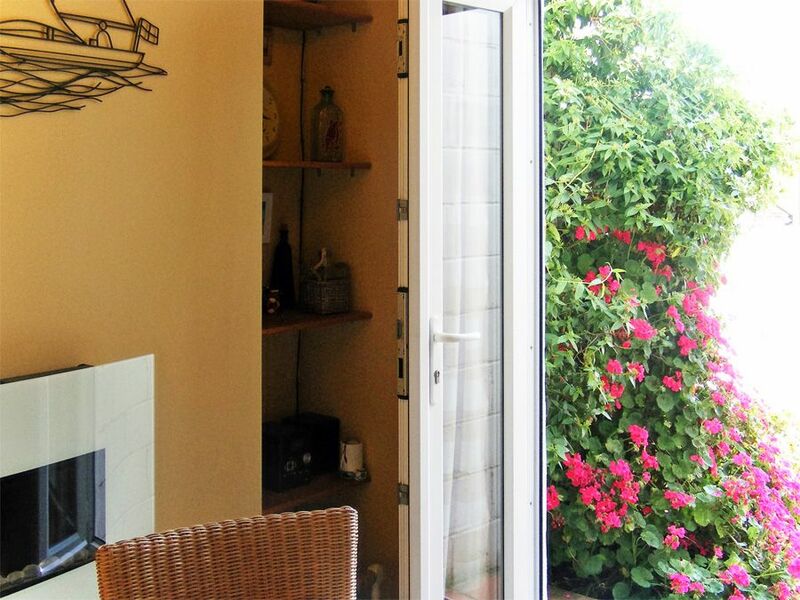 The kitchen is bright, modern and spotless; fully-equipped with gas hob/electric oven, microwave, fridge (larger than average ice-box) and washing machine (and outdoor space to dry your outdoor or beach gear). 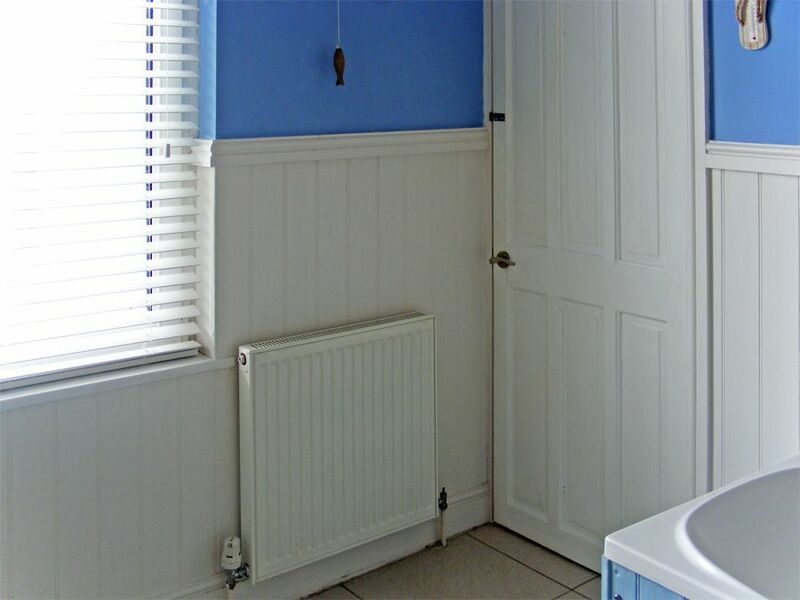 On the same level as the kitchen is a really useful cloakroom (WC & basin). 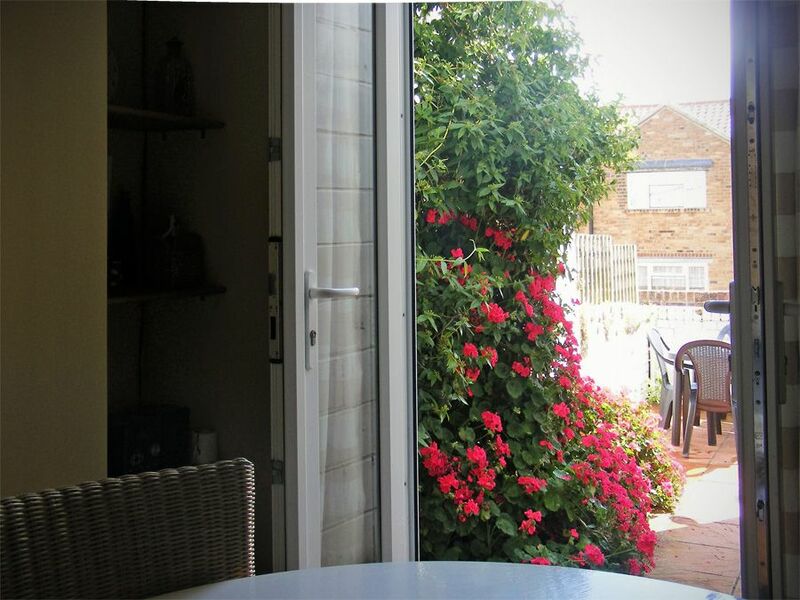 Also next to the kitchen is a separate dining area and through patio doors a seaward-facing and private paved patio. To the first floor is the big family bathroom with bath, WC, wash basin and shower over bath. 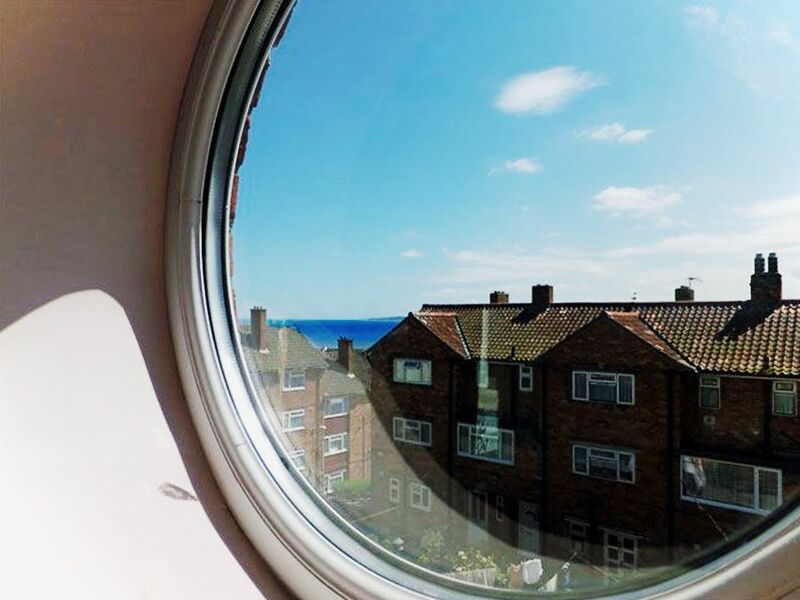 Also on this floor is a charming twin room with porthole window and a side window - both of which give sea views over the rooftops. 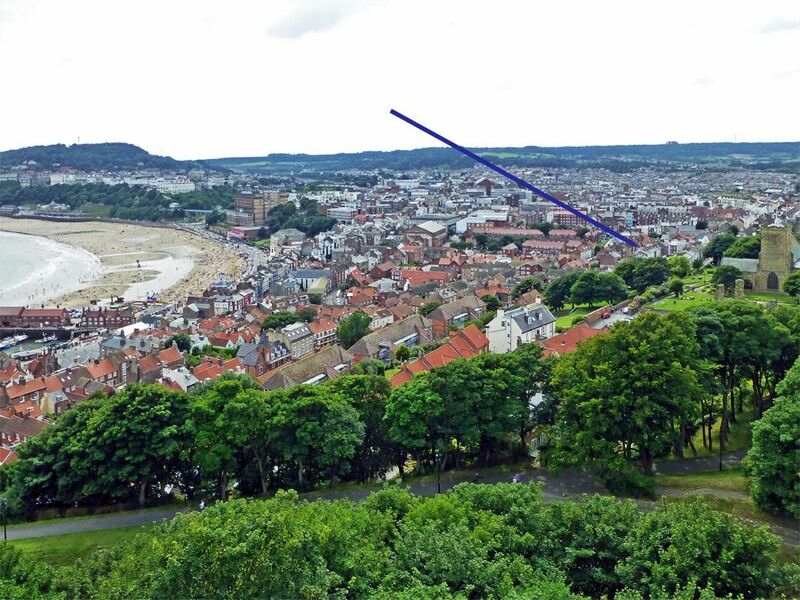 On the next level is a good-size double room with an outlook over the Old Town and up towards Scarborough Castle..
At the top of the house is a great sea-view single bedroom. 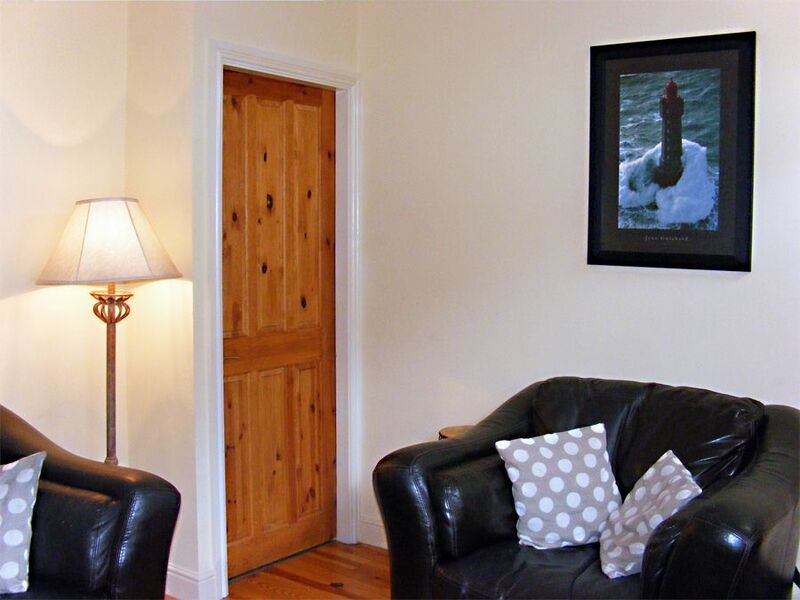 The adjacent landing has a chair where guests can sit and watch the activities of the busy seafront. 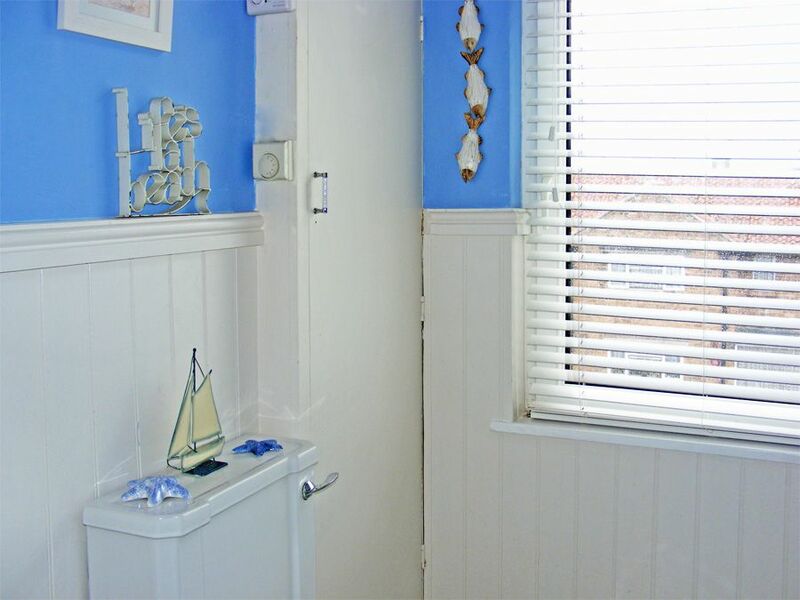 Launcher's Cottage is an obvious choice for all seasons. 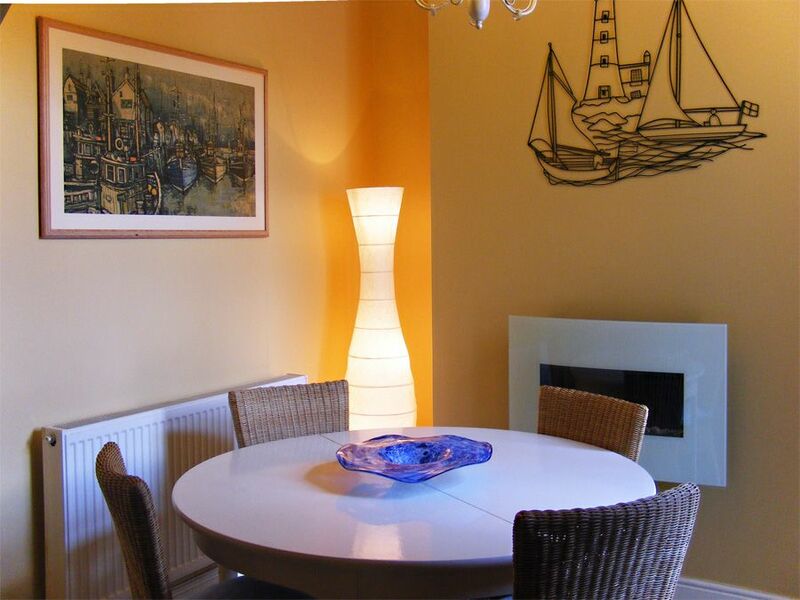 Autumn/Spring breaks at Launchers are a delight as it is sheltered and always warm and welcoming and only a short walk to all attractions and amenities. 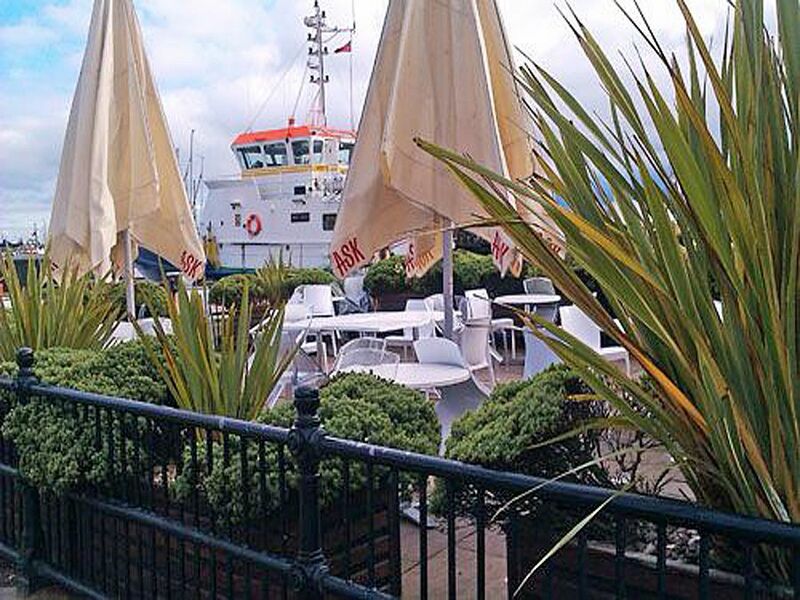 The enclosed patio area has outdoor furniture and views over the Town down to the nearby harbour. Free unlimited WiFi access via private secure Broadband. SKY TV (*including Sky+ Package with Movies, Sport and Sky on Demand). 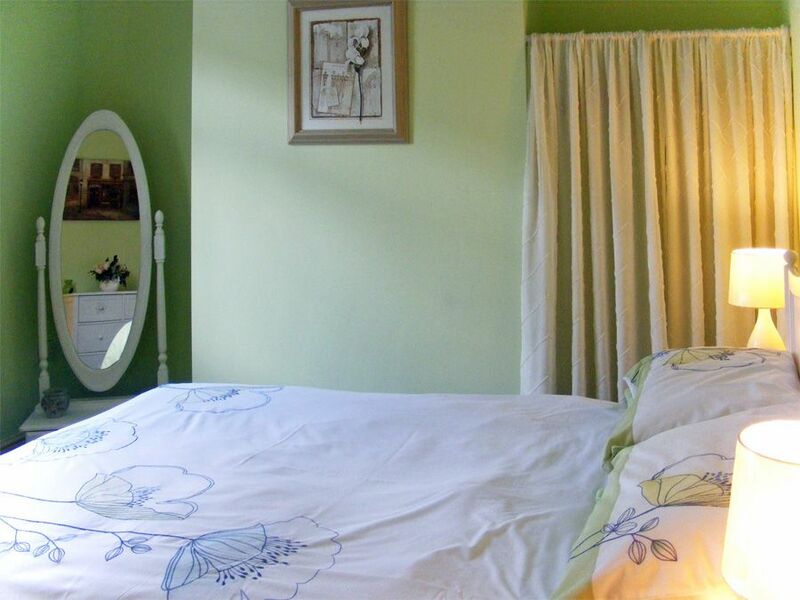 Bed-linen (please bring your own towels). High-Chair on request (sorry no cot). 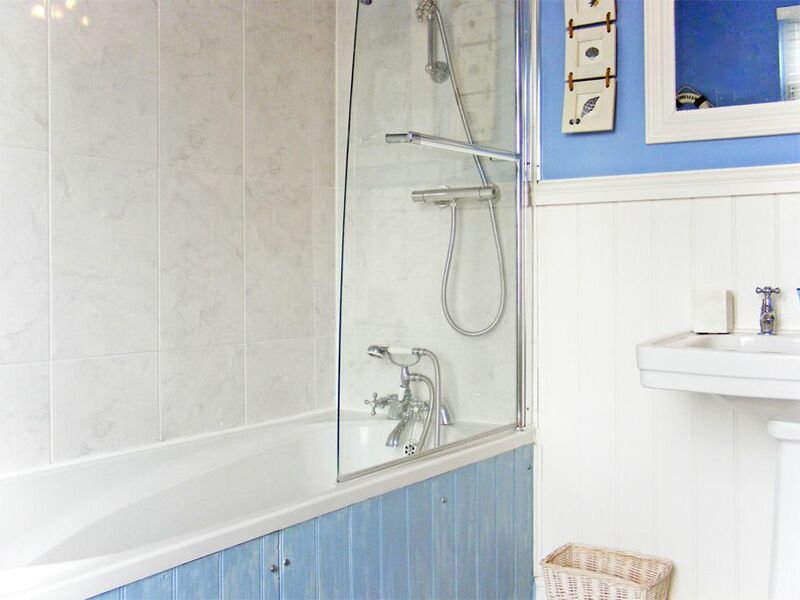 All hot water (plentiful supply from a Combi-boiler), & heating are included in the tariff. Sorry no stair gates are supplied. 24-hour parking permits are provided free-of-charge for nearby on-street parking. 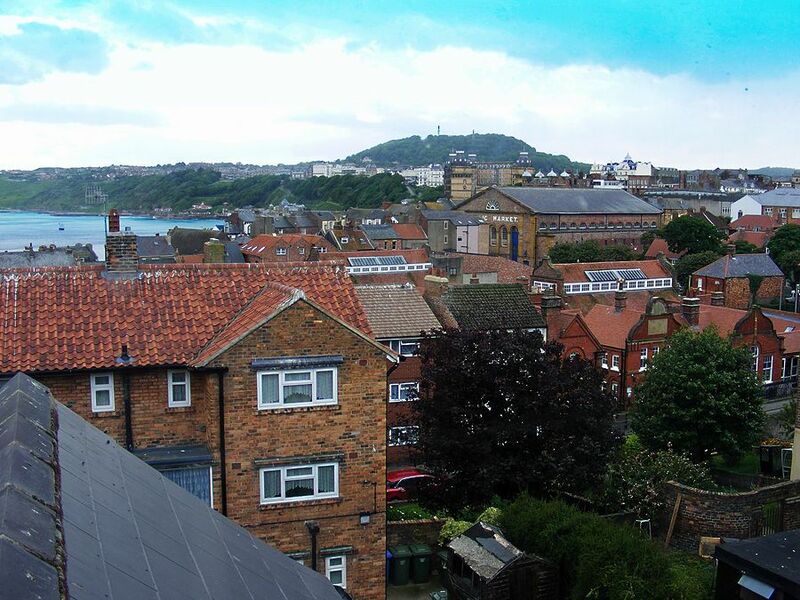 In the heart of Scarborough's historic Old Town - between South Bay beach and the Castle. 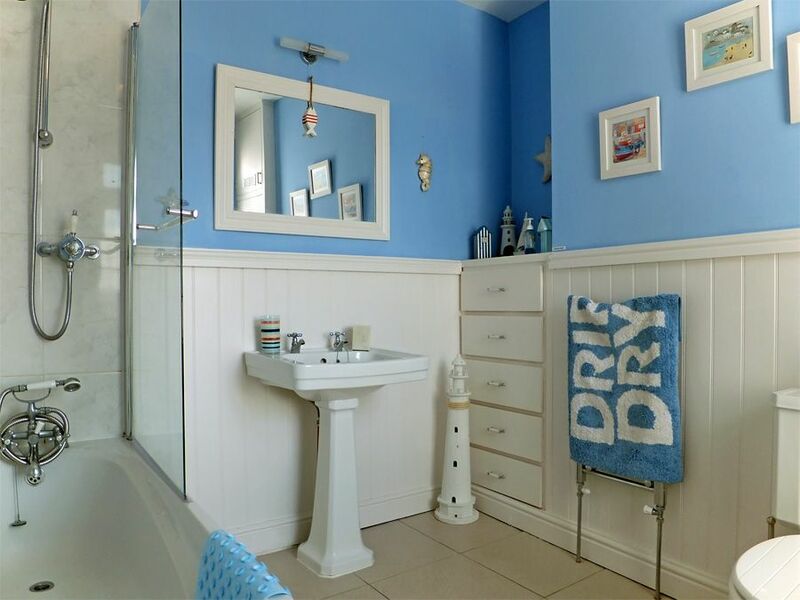 Brilliant location....Only 2 minutes' walk to the Foreshore and all the amenities of the South Bay. 5-10 mins walk to Scarborough Town Centre with its numerous bars, restaurants and department stores. 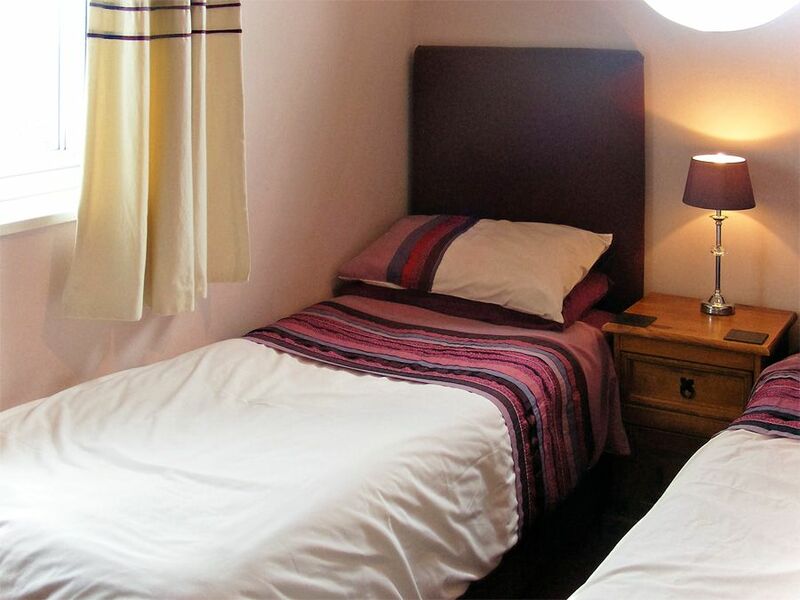 Ideal for those travelling by Train or Coach as it is centrally located, only a 5 minute taxi ride from the Station. 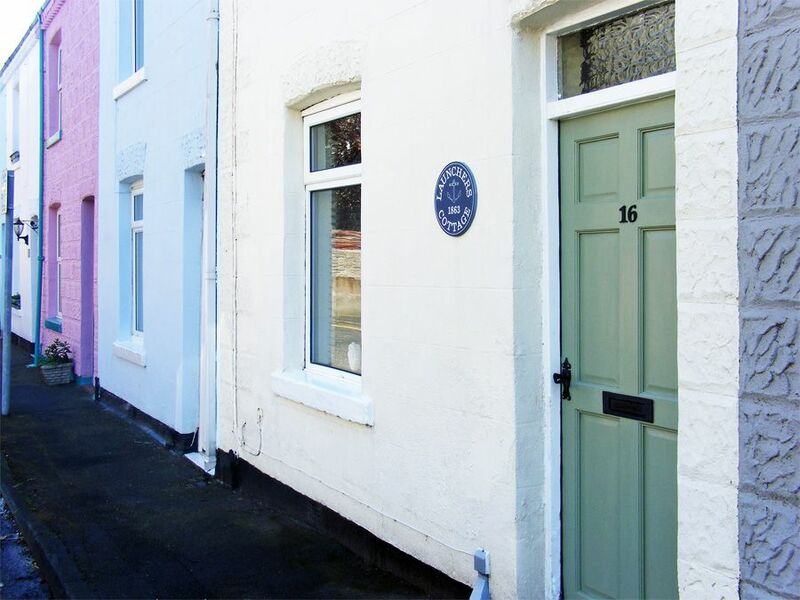 You can park up and walk to all Scarborough's attractions from this cottage. ACCESS: The Old Town occupies an inclined area between the sea and the Castle. 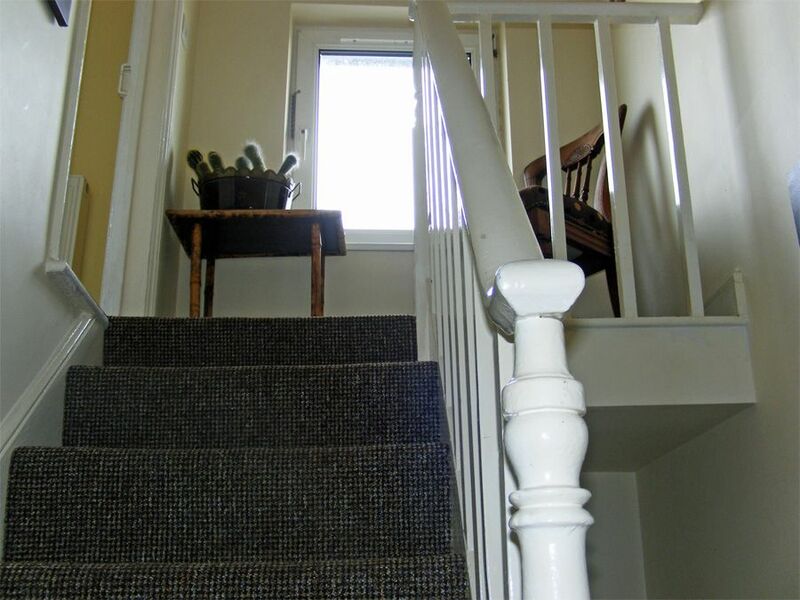 Caution required on some steep staircases within the property. SORRY, NEITHER PETS NOR SMOKING ARE ALLOWED. 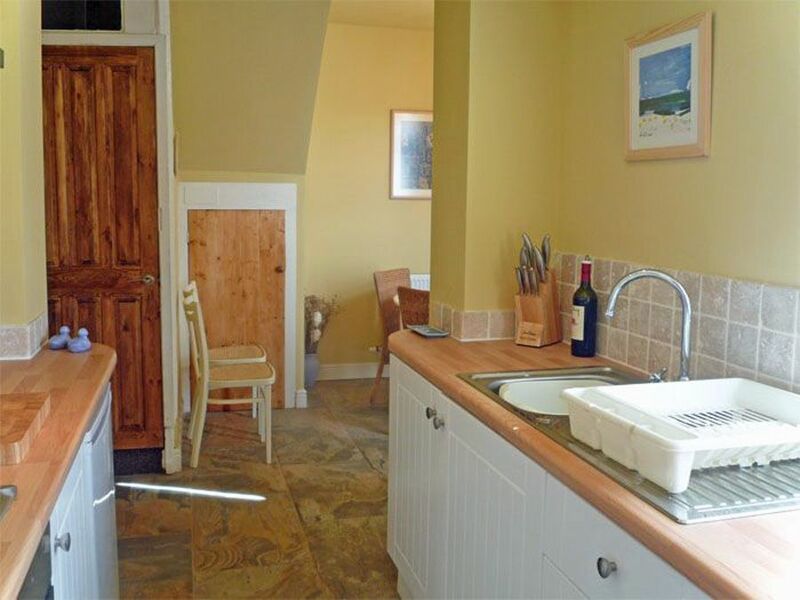 A perfect Scarborough holiday home Review. Another lovely stay here. 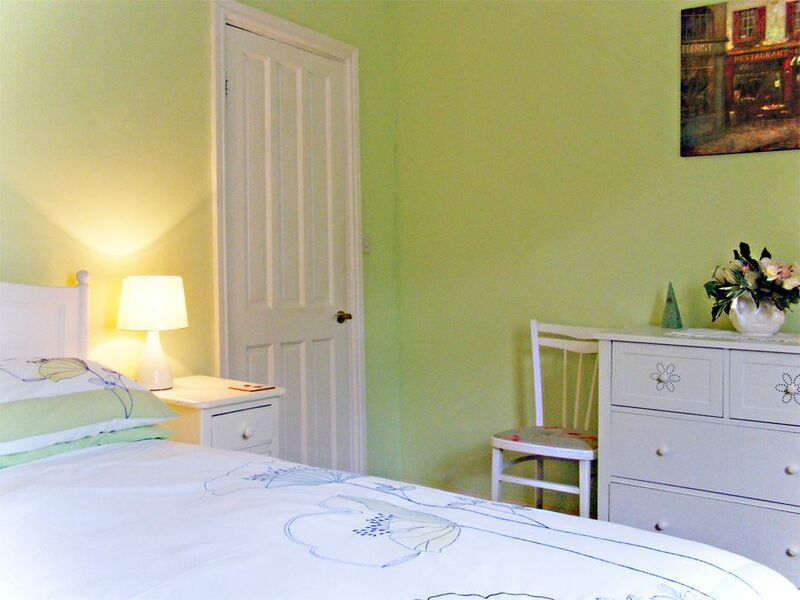 The house is a traditional terrace, perfectly clean and well equipped and plenty of room for our family of five. The modern decor and thoughtful touches make for an enjoyable stay. 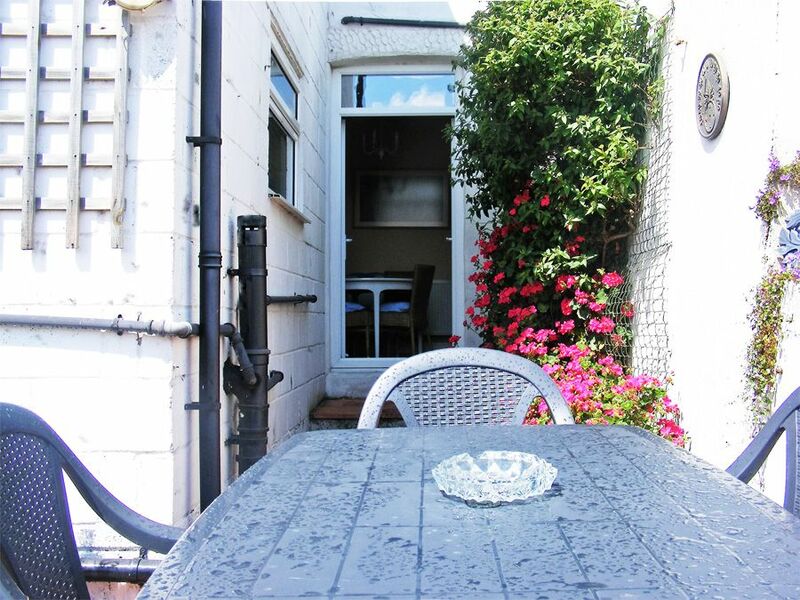 The house is located a short walk from the old town and south beach, it’s a 15 min walk into the town centre and the north side beach is also a longer walk or a short drive. So, location wise it’s perfect. We will be back, many thanks. Great Autumn Half-Term Break. OCTOBER 2018. Review. 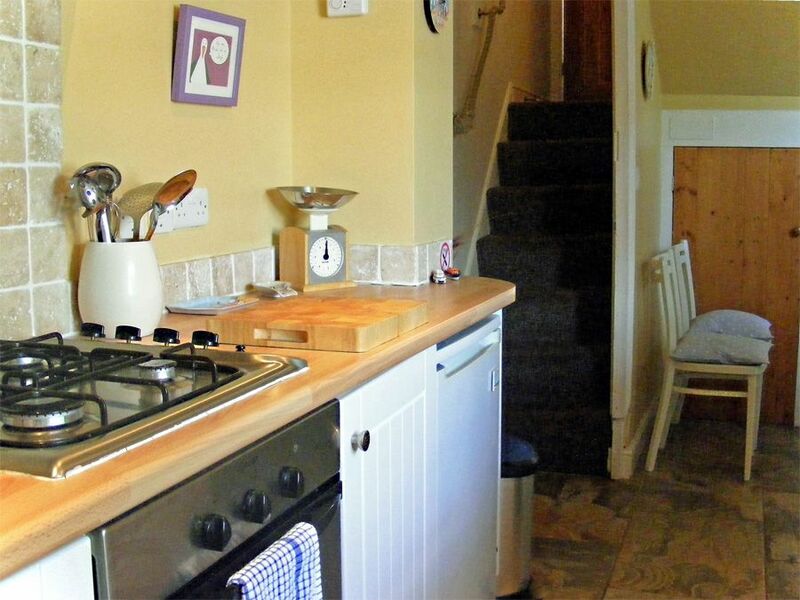 The cottage was spotlessly clean and well equipped for a family with three teenagers. A very comfortable stay and our concerns about parking during half-term were unfounded, we were always able to park in front of the cottage. What a wonderful place to spend a holiday. This house was truly delightful. 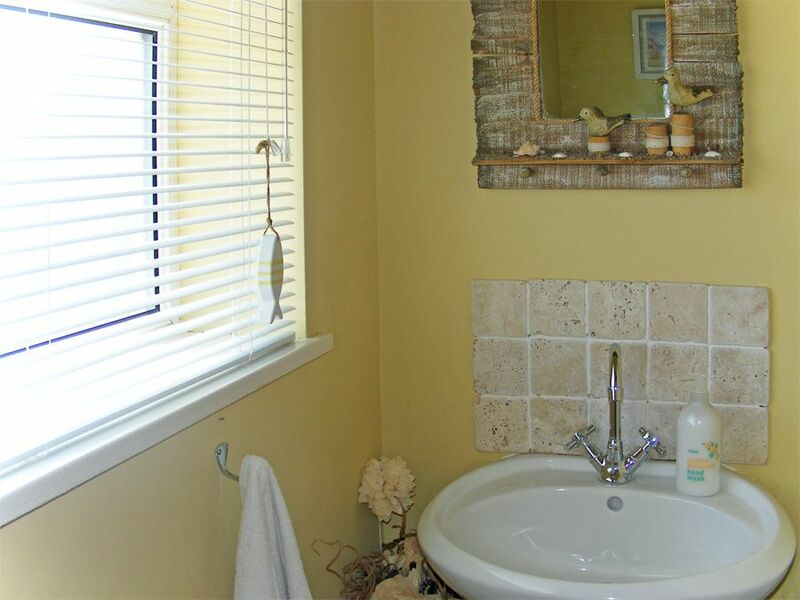 The whole place was beautifully presented and immaculately clean. 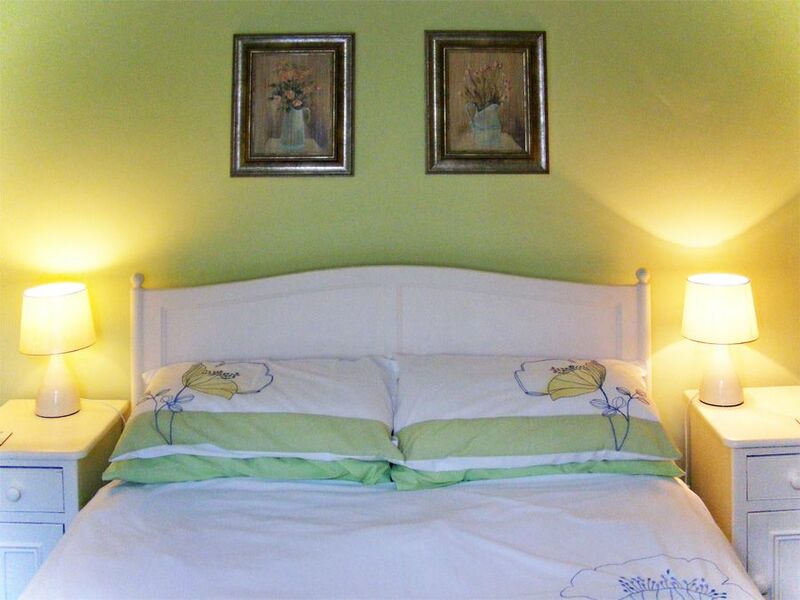 It has a real homely feel and helped to make our holiday a real pleasure. The attention to detail and the little extras were a joy. We could not have been happier. We would definitely consider a return visit in future. Thank you to the property owners and Bedwyns for this little seaside treasure. Would thoroughly recommend. 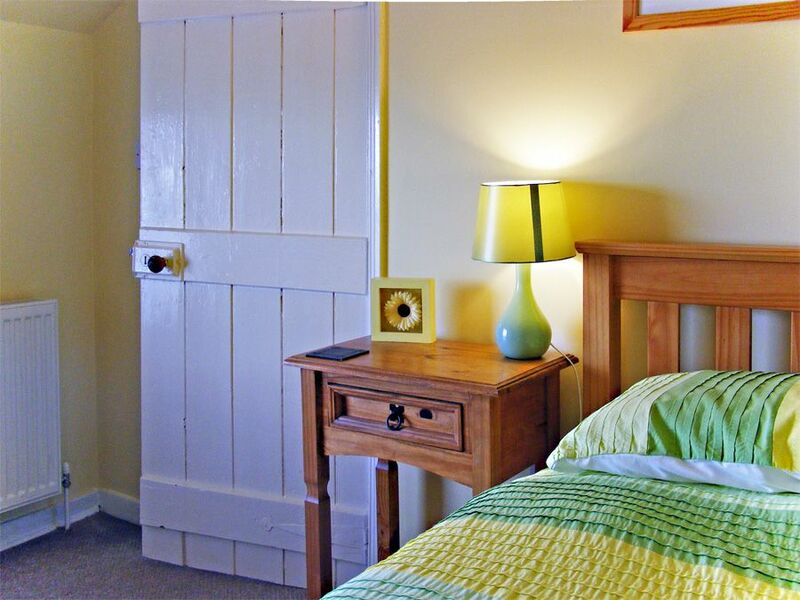 Have only used Bedwyns twice and the two properties we have stayed at have been absolutely superb. A very big thank you to the owners. Hope to see you again next year. Excellent location, larger than expected. Very well equipped. 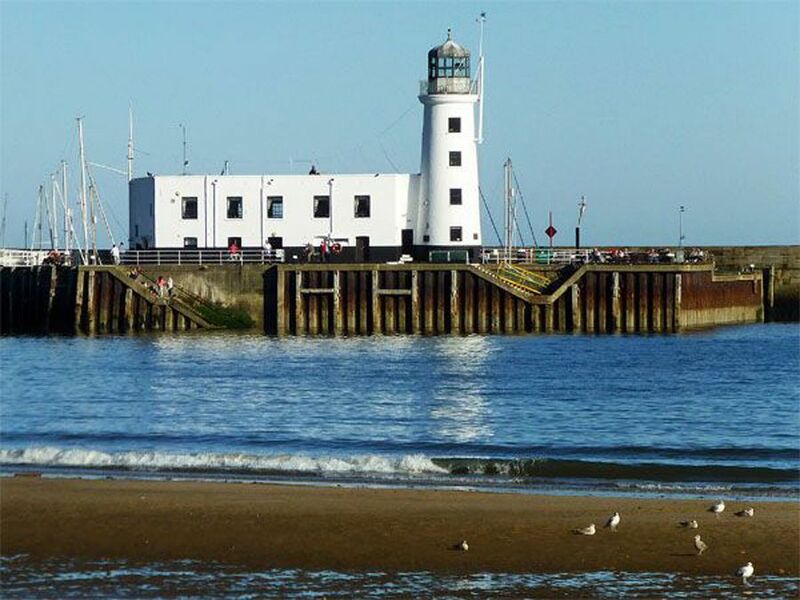 Perfect location for a seaside holiday. 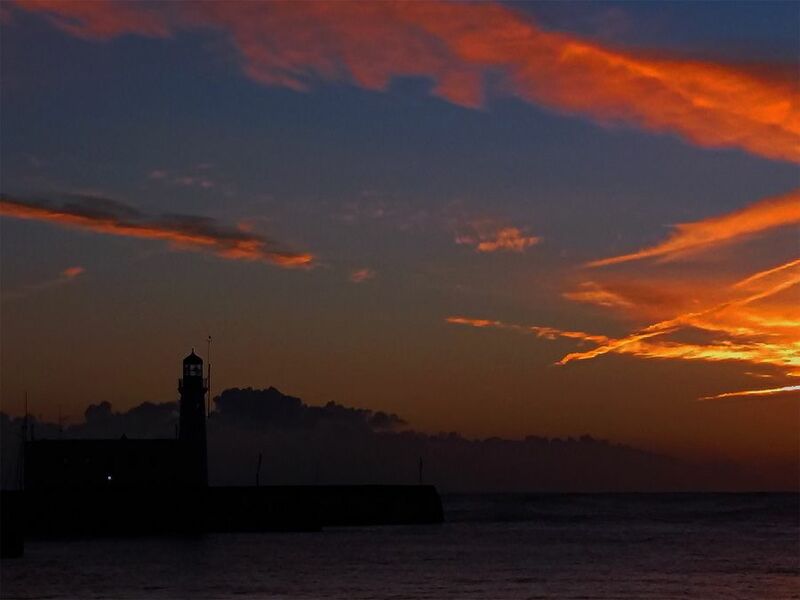 Far enough away from noise but close enough to enjoy all that Scarborough has to offer. Great walks in and around the area. 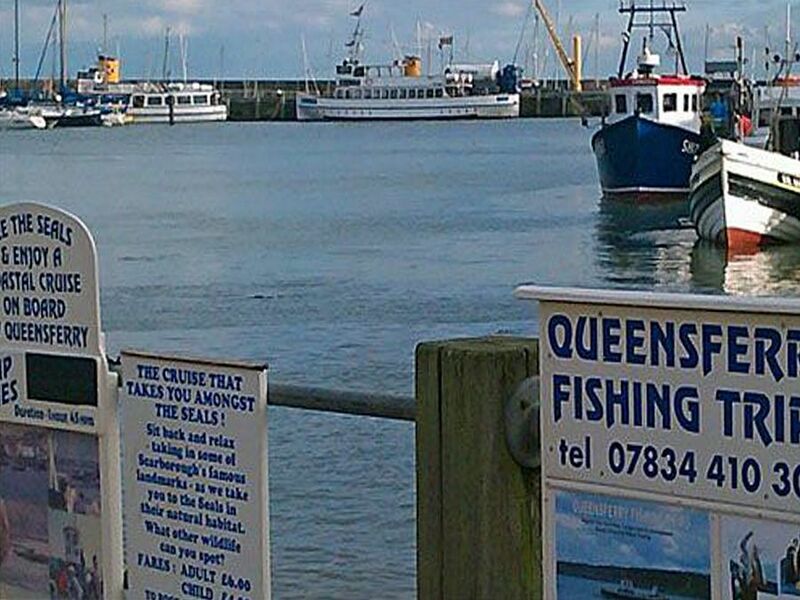 An excellent location for exploring the east Yorkshire coast and many of the inland attractions. 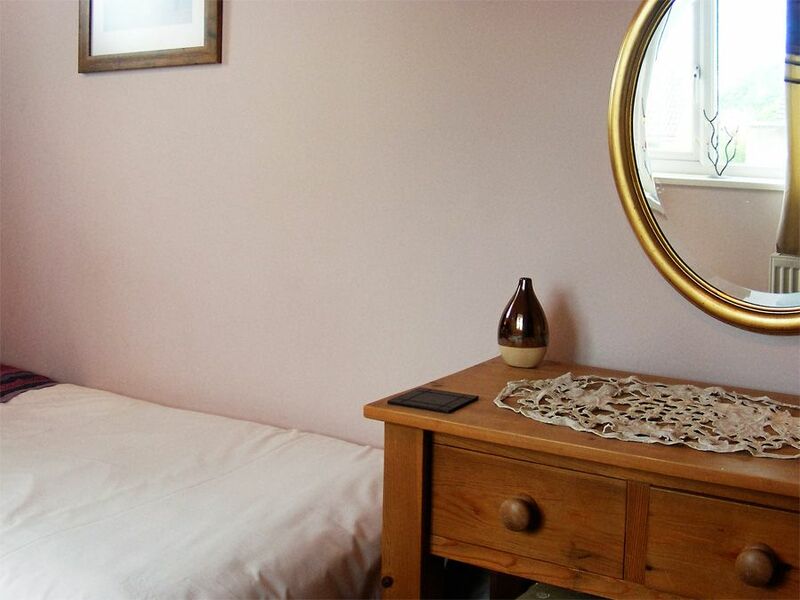 Situated about 10 minutes walk from the beach and the main shopping area where the railway station and buses can be found.The property was extremely clean and very comfortable and well suited to our group of five.There is an excellent market providing fresh produce 5 minutes walk away,where you can also get a good breakfast if you don't fancy cooking it yourself.This is our second stay at Launchers cottage and would gladly come again. 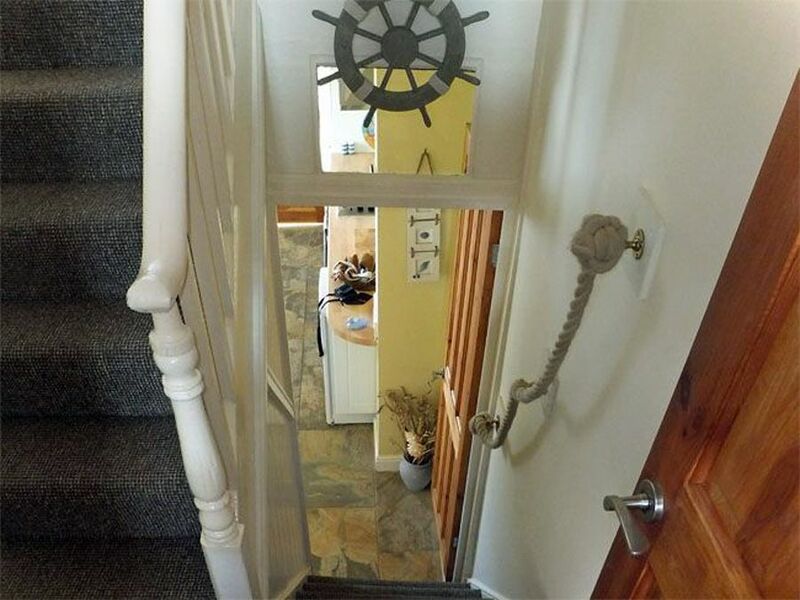 Property is in perfect location for the sea front and going up into town. It is well maintained and looked after. Only issue is parking due to narrow streets but this is very minor. All the rooms are well sized. 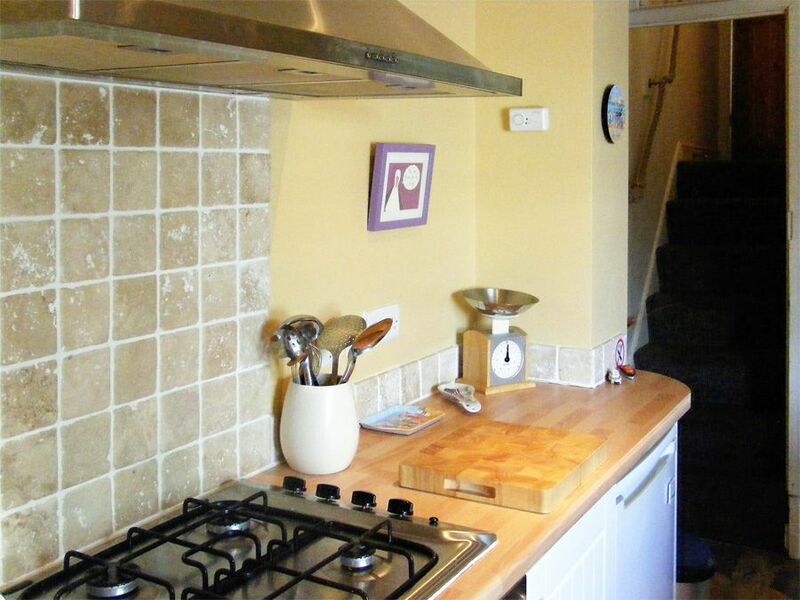 Kitchen is fully fitted, This is the second time we have stopped and loved it. It was a good base to start a bike ride. If you love walking and scenic views, this is the place to be. 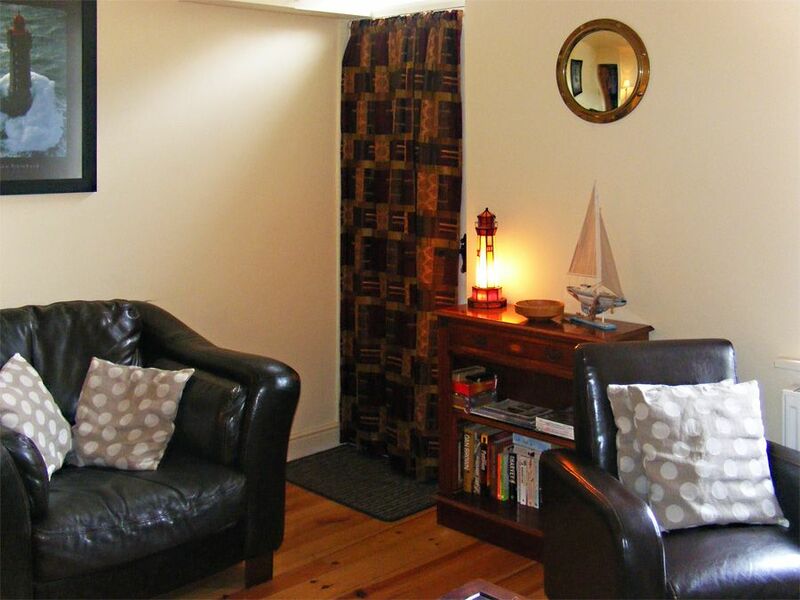 Comfortable, quiet, cosy - what more would you want. This is our second stay at Launchers Cottage and I had forgotten just how lovely it is. 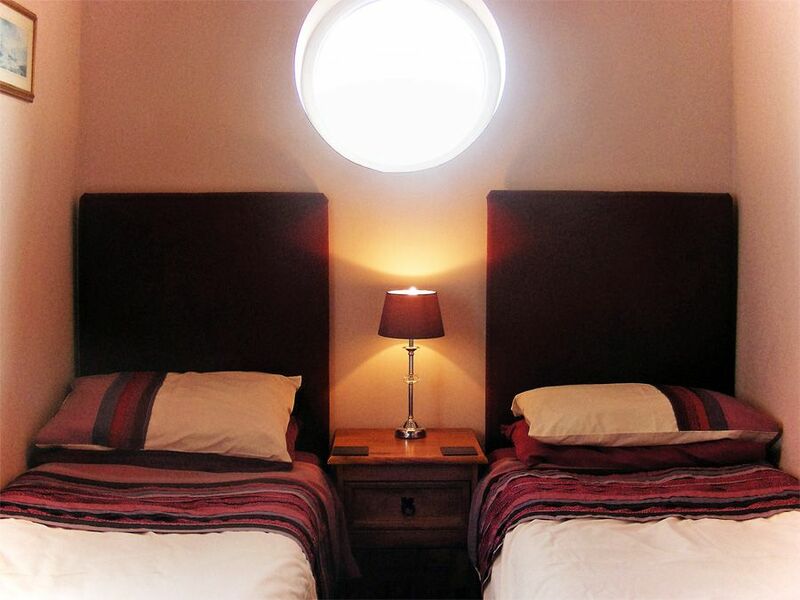 Attention to detail is high, the beds are extremely comfortable and all rooms are furnished to a high standard - we will return! 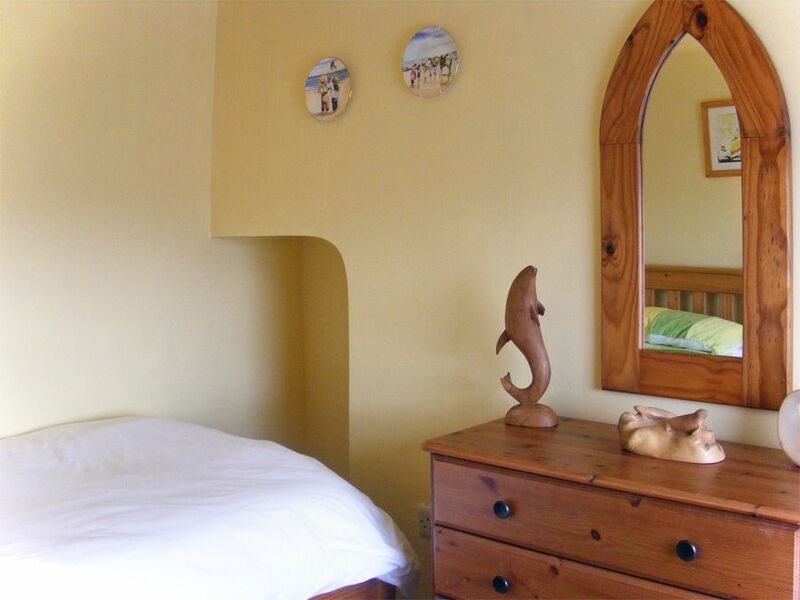 The cottage was very well equipped, clean and comfortable. 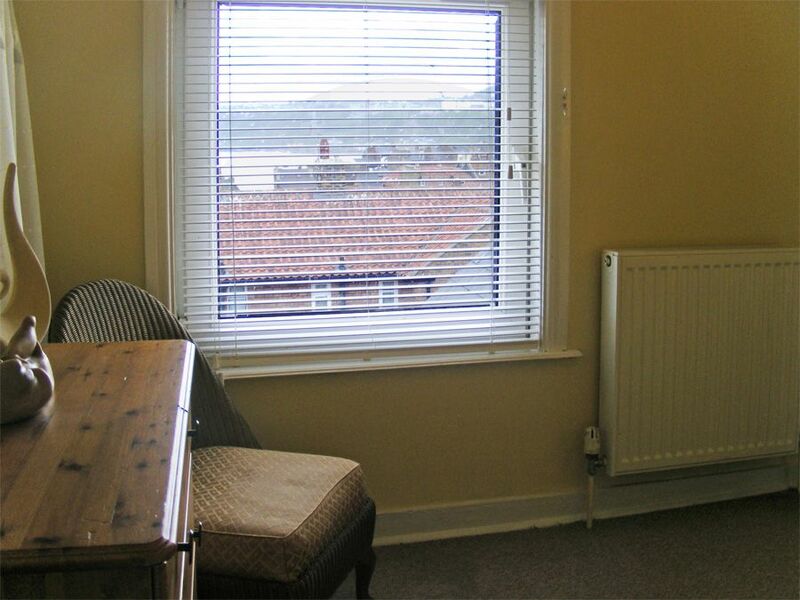 Well situated in a quiet street with easy access to both the north and south sides of Scarborough. 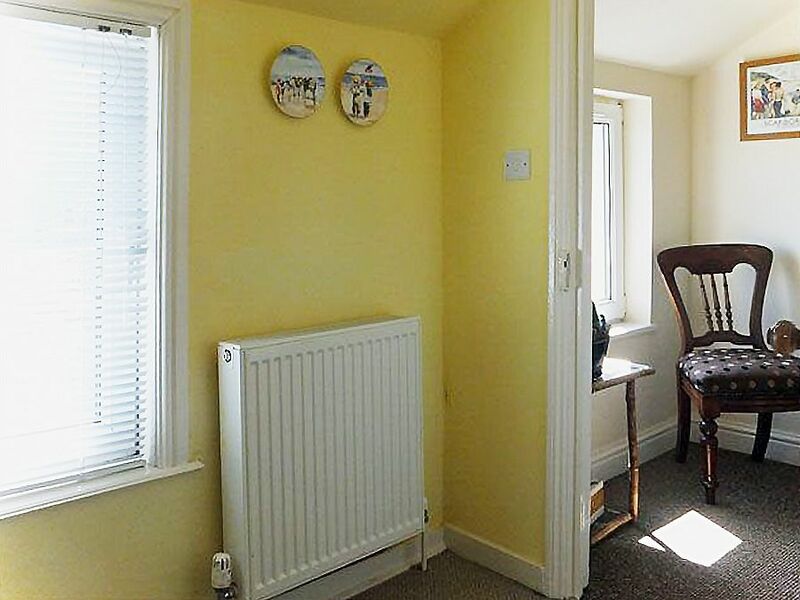 We were very impressed with the speed that on ringing the owners of the cottage, as a light bulb fused all the lights, they organised their handyman to come and sort the problem within half an hour. 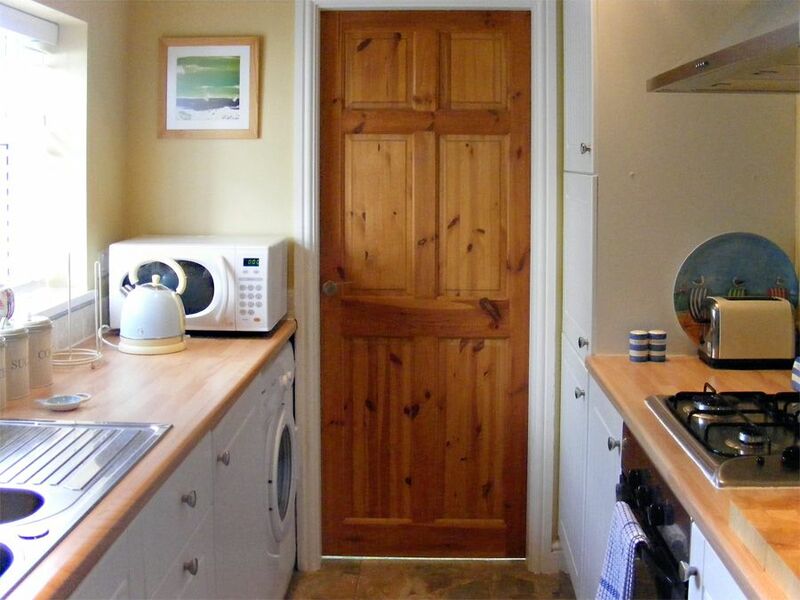 he even put the dustbin out for us.We would highly recommend this cottage to other holidaymakers.